There are worse jobs but myself and Mark spent 48 hours in the French capital photographing nurses at a very large conference. 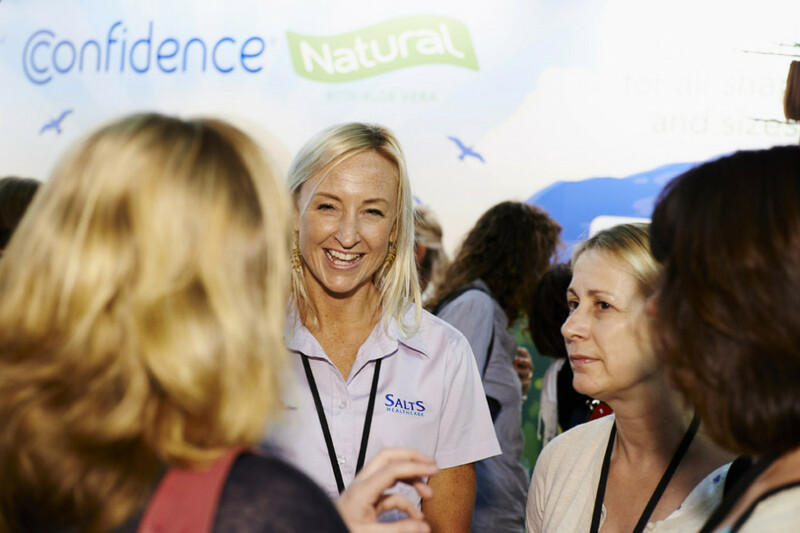 There wasn’t any time for sightseeing… we just took the opportunity to capture the event for our client Salts Healthcare who had all their worldwide distributors in one location for the first time in years. The images will be used across Salts literature, advertising, social media and internally. There were Salts people from Australia, New Zealand, Brazil, Sweden… lots of different places showing what an international firm Salts Healthcare is and how it has grown in recent years.